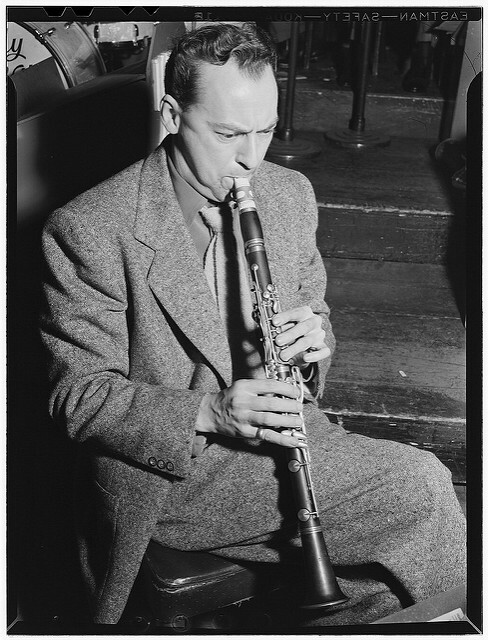 Woodrow Charles Herman, known as Woody Herman, was an American jazz clarinetist, alto and soprano saxophonist, singer and big band leader. Leading various groups called "The Herd," Herman was one of the most popular of the 1930s and '40s bandleaders. His bands often played music that was experimental for their time.